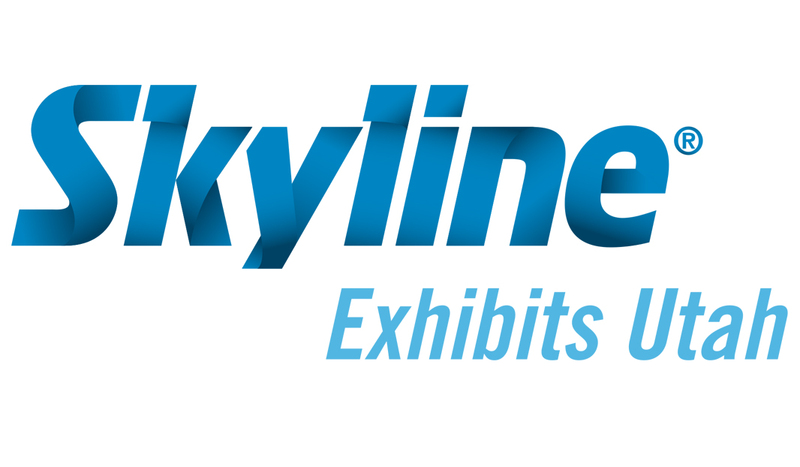 Utah companies know that having Skyline as a part of their first impression spells success! 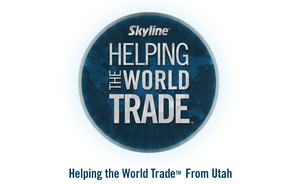 Skyline Exhibits Utah is in business to help YOU do more business. 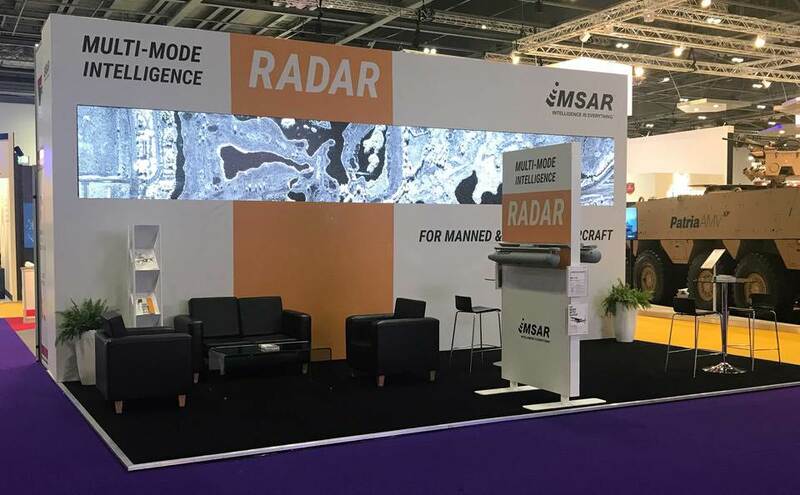 We focus on manufacturing and designing a wide range of innovative, high quality trade show displays and accessories to help your business stand out at your events and on the trade show floor. 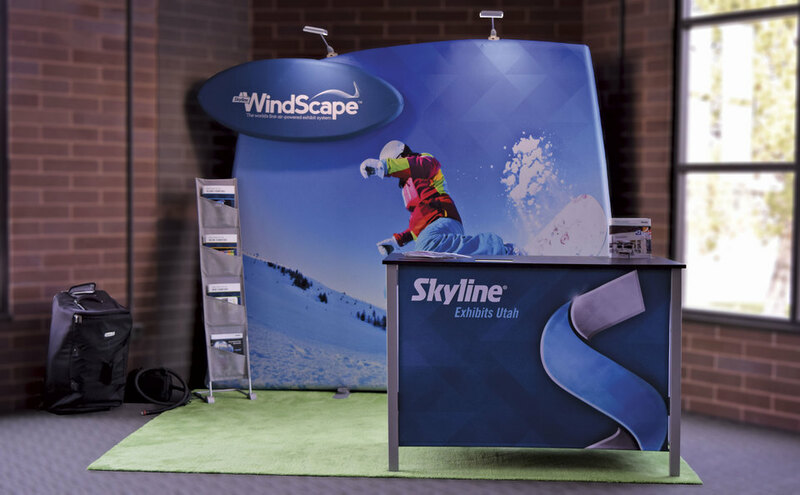 Our local team of trade show experts help Utah companies maximize their impact and ROI through service, teamwork, creative exhibit design and innovation. 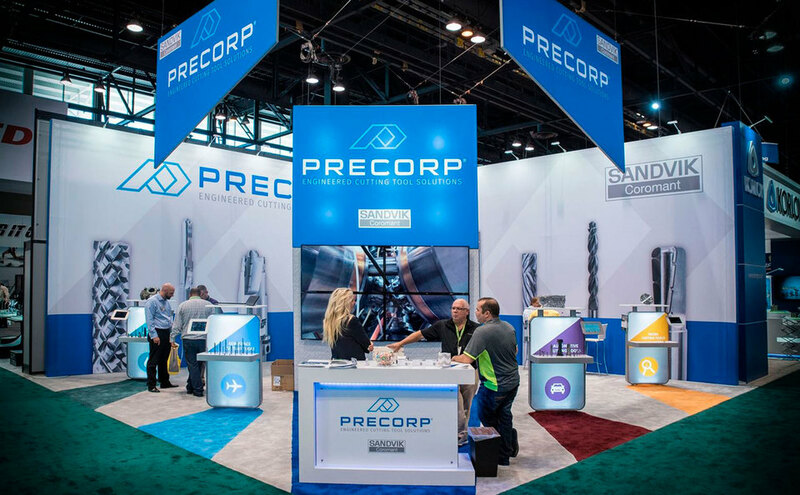 Purchase and rental trade show exhibits, creative content and promotions, innovative exhibit design, certified installation and dismantle of your display, and complete turnkey exhibit management are our specialties, to name a few. If you are planning for your first trade show or have been in the industry for 30 years, we can help improve (or create!) 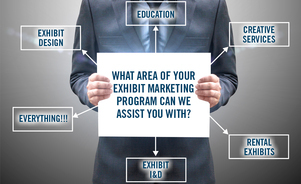 your trade show marketing plan through cost effective products and services. 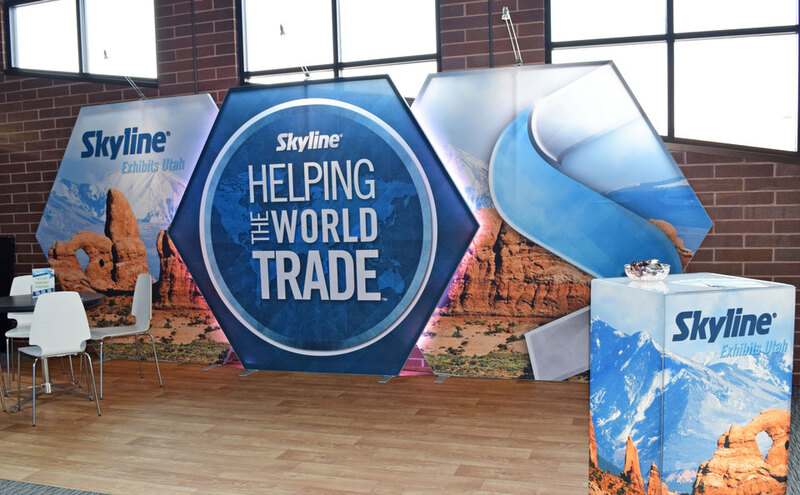 When you partner with Skyline Exhibits Utah for your trade show and event marketing needs, you not only gain access to our local team members, but to the entire Skyline Support network worldwide. 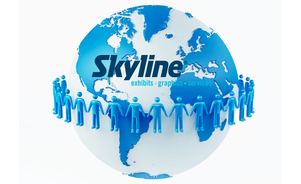 No matter where you exhibit, we can be your constant point of contact from our brand new office space and show room currently being built in South Salt Lake City, and utilize our Skyline colleagues around the globe as needed.